Here at Spacehive we’re all about making local places better and we’re well aware that every area has its own personality and distinct feel. From the old castle of Newcastle and the Shambles in York to the Royal Pavilion in Brighton and the street art of Bristol – everywhere has its own unique identity which is shaped by its history and of course its people. This is why we’ve made it even easier to discover the projects and the funding specific to you and your local area. 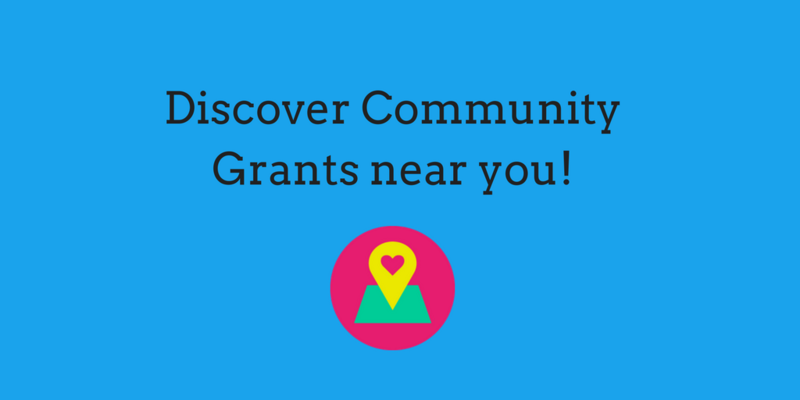 From Land’s End to John o’ Groats – wherever you are, you can find what’s most important to you – whether community grants, nearby projects or local movements with the click of a button. So explore where you live or work below and start making your local area even better by supporting projects, joining civic movements, or uploading your own project ideas. Discover what’s happening in your local area here.